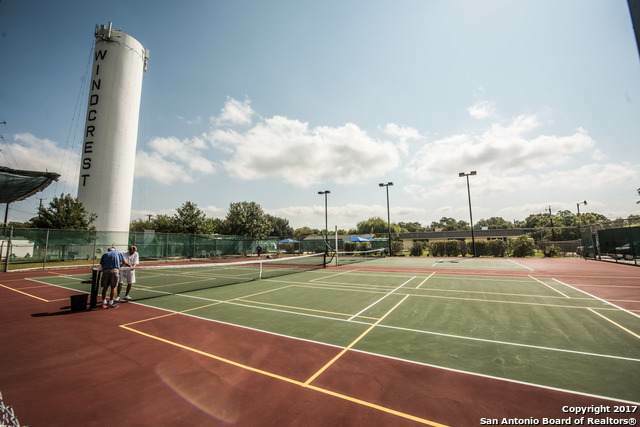 Unique opportunity to own an active, vibrant sports complex in a thriving community! 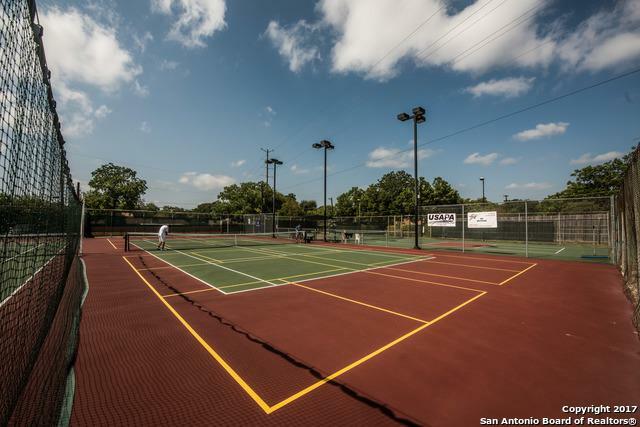 Owner is ready to sell successful business with improved courts and amenities. 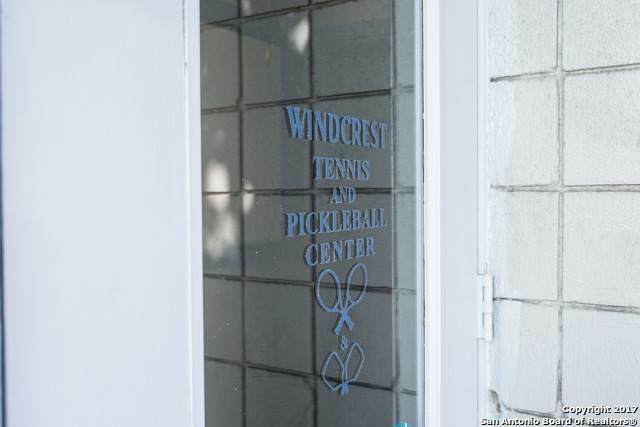 A Full Service Tennis and Pickleball Facility, with five lighted tennis courts, seven pickleball courts, Pro Shop, Ball Machine, increased memberships, teams, and events. Many opportunities for next owner! Inventory, memberships, furniture & fixtures convey. 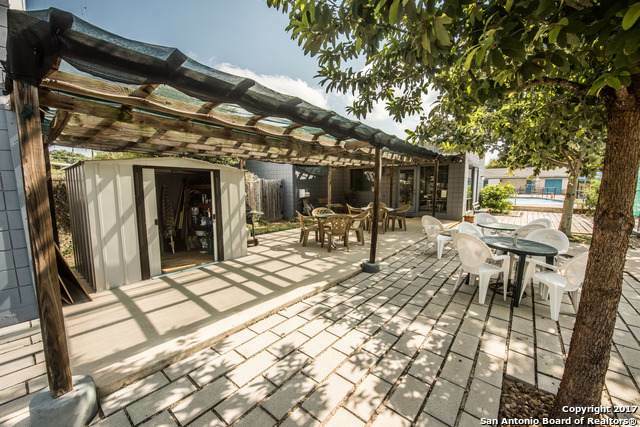 See this 1.8-acre property and business now while available!